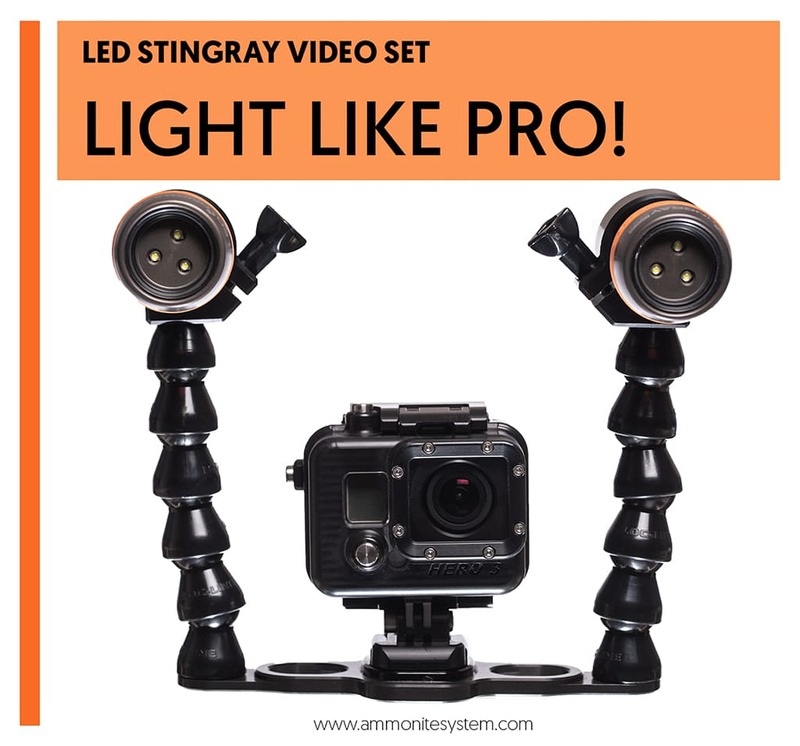 The Ammonite System LED Stingray Video Set from Nautilus Diving… all you need to add is your action camera. Please note: this set does not contain a camera housing! The FG9X Housing is manufactured to the highest professional standards of function, style and durability. It is depth rated to 60m/200 feet, provides full access to all camera buttons with clearly labeled controls and access to essential contact points on the camera touch screen. 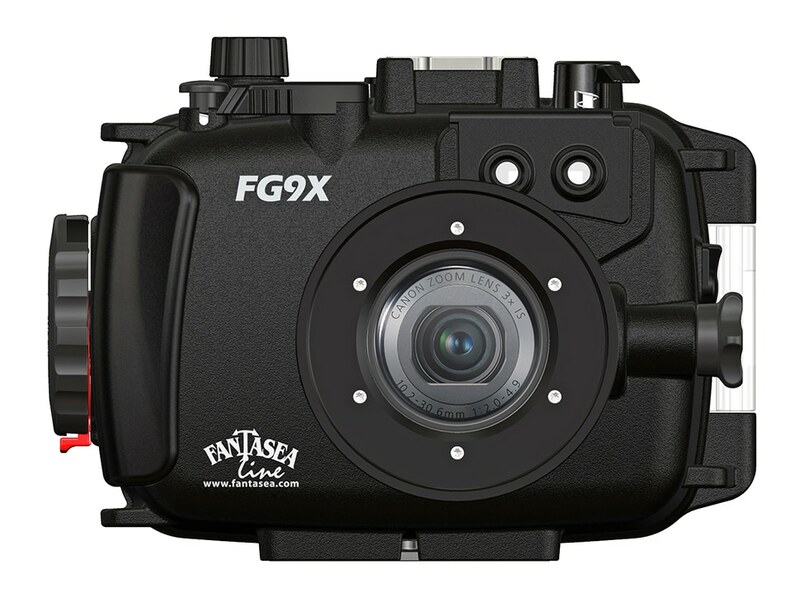 The Fantasea FG9X is the ultimate waterproof home for the Canon PowerShot G9 X and G9 X Mark II. Find out more about the FG9X Housing here. A complete, exceptionally comfortable BC system weighing in at only 2.3Kg. 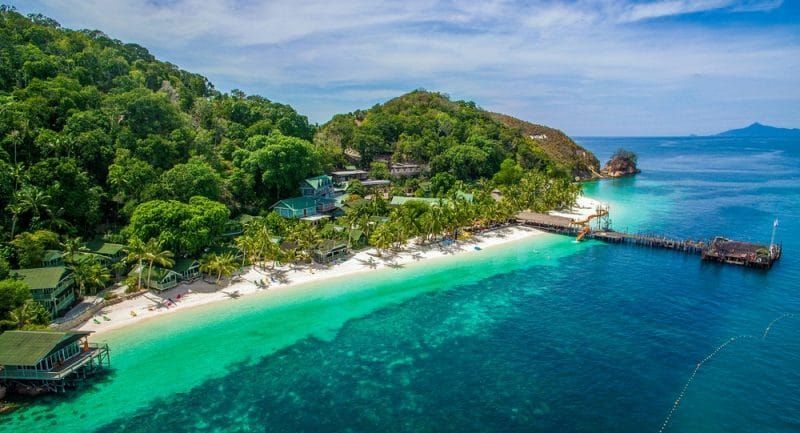 Perfect for the travelling scuba diver. A revolutionary design and cutting edge materials, coupled with no compromises on quality has created a tough and durable BCD unrivalled in recreational diving. The ability to streamline the diver’s body and equipment in the water has significant advantages. Low drag reduces the effort needed to move through the water. The less effort, the better our gas consumption and the more time we get on our underwater adventure. The GHOST was designed to be completely streamlined, staying tight to the divers body and cylinder. Effort is reduced, enjoyment of the dive is heightened. Wing systems for recreational diving have a reputation for pushing you face down at the surface; not the GHOST. The upper part of the wing is intentionally smaller than other single cylinder wings to prevent you being pushed forwards. The GHOST maximises it۪s small size but significant lift of over 17 litres of buoyancy. 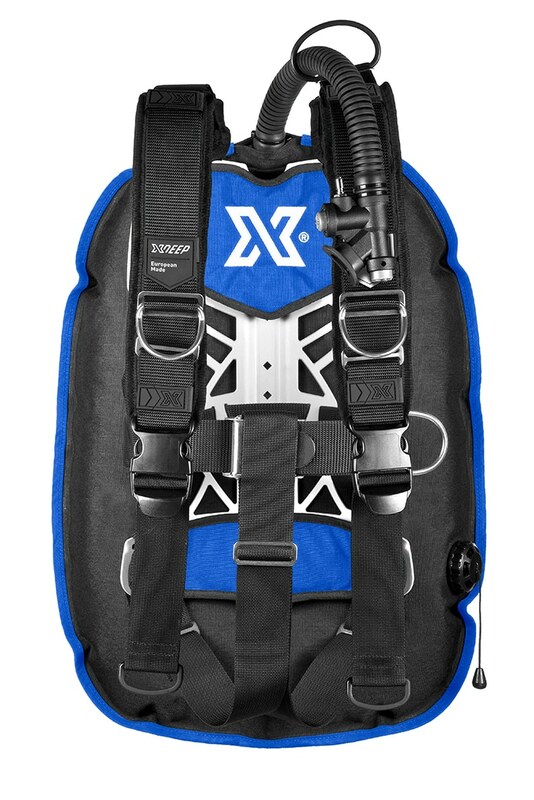 The design ensures that just about all the BCD lift is kept underwater when you are upright at the surface. 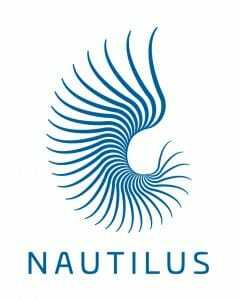 Whatever the conditions, you will be supported safely and comfortably above the water. Find out more about the XDEEP Ghost here. 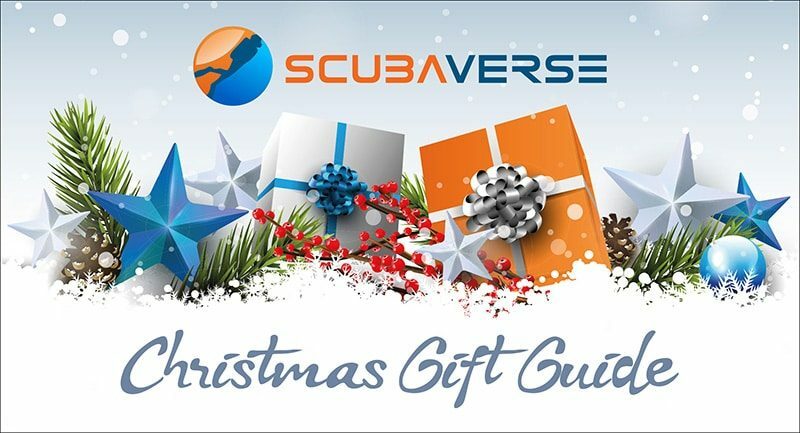 The elves at Scuba Travel HQ have just the pressie for that special diver in your life. Give the gift of travel with our holiday vouchers. Available in £25 and £50 denominations, these lovely vouchers will look perfect wrapped up under the tree or filling a stocking. Order yours by the 21st of December for Xmas delivery. Simply call 01483 411590 and our elves will do the rest. 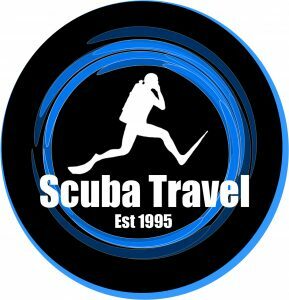 Find out more about Scuba Travel’s Gift Vouchers here. 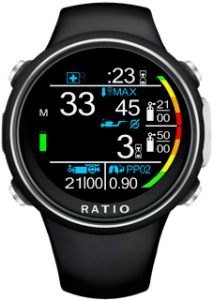 Ratio iDive Color, our latest iDive uses a matrix TFT full coloured screen providing a clear easy to read display. The user can choose from up to 9 different colours for the data, labels, alarms, titles and menu to personalise the screen. The reachable Li-ion battery can be used for up 20 hours in dive mode and 1-2 months in watch mode. All variants have a 3D compass as well as being compatible with optional extras, multi transmitters (with side-mount option) and O2 analyser. iDive Color Easy, 2 nitrox mix, buhlmann algorithm SRP £549. iDive Color Deep 3 mix normoxit trimix, selectable buhlmann and VPM algorithm SRP £649. iDive Color Tech+ 10 gas full trimix with CCR options, selectable buhlmann and VPM algorithm SRP £799. Find out more about the iDive Color here. Bigblue Al 1200NP MK2, our best selling product over the last 2 years, has become more compact for 2019, making it a great companion for your dives. The 1200 lumen beam of 10° gives a sharp intense light that cuts through the water and illuminates your dive. XML LED has 4 settings that is selected through the on/off button and ranges from 120 through to 1200 lumens. The rechargeable Li-ion battery has a burn time of 2-20 hours depending on which setting is selected. The light comes with a battery, charging cradle, lanyard and dry bag. Find out more about the Bigblue Al 1200NP MK2 here. Providing ultimate protection from the sun and drying in literally minutes, the loose stylish cut means your Sharkskin Rapid Dry garment is the perfect choice both on and off the water. Rapid Dry is a lightweight, fast drying fabric in which the material is ‘infused’ and then ‘heat set’ with a water repellent treatment (WRT). This method achieves a finish that is vastly more effective at shedding water and lasts much longer than traditional fabric treatments. The Rapid Dry fabric is warmer than cotton and nylon/lycra synthetic fabrics when wet. It has an SPF50+ rating for full sun protection, is lightweight, breathable and durable. Available with long sleeve £65 or short sleeved £60 in black, white, pink and black/orange. 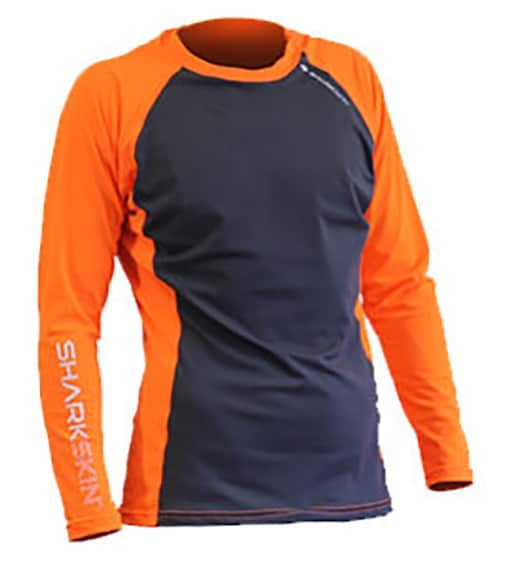 Find out more about the Sharkskin Rapid Dry here. A highly versatile firm favorite, our best selling glove and a favorite of Paul Rose. This all round glove can be worn from early spring to mid-winter. 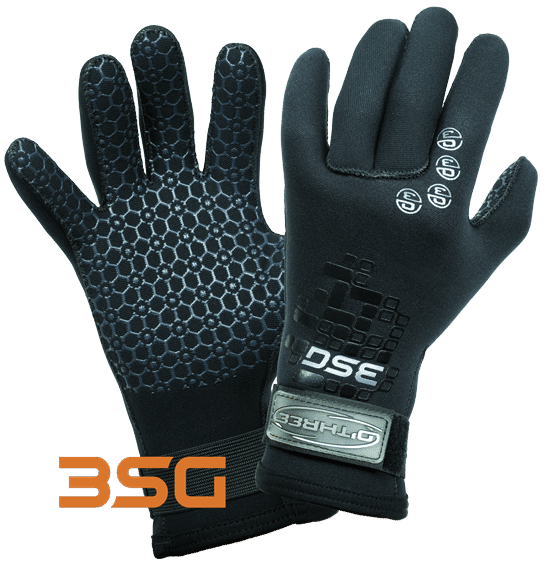 Find out more about the O’Three 3SG Three Season Gloves here. Materials that have been proven in more extreme environments than diving have been used by O’Three in the development and manufacture of a technical, functional, easy to wear set of garments specifically designed for our sport. To stay warm it is imperative you stay dry, not just the job of your drysuit, but your base layer/undersuit as well. Your first concern must be to move perspiration away from your skin. Polarpro technical thermal fleece wicks, breathes and is hydrophobic, which means the fibres do not absorb water. Body moisture is transferred away from the skin and in its place a contour of warm dry air is created. Set comprises of Top, Salopette and Socks. All our PBB sets come ready to dive in their own zipped carry / stash bag. 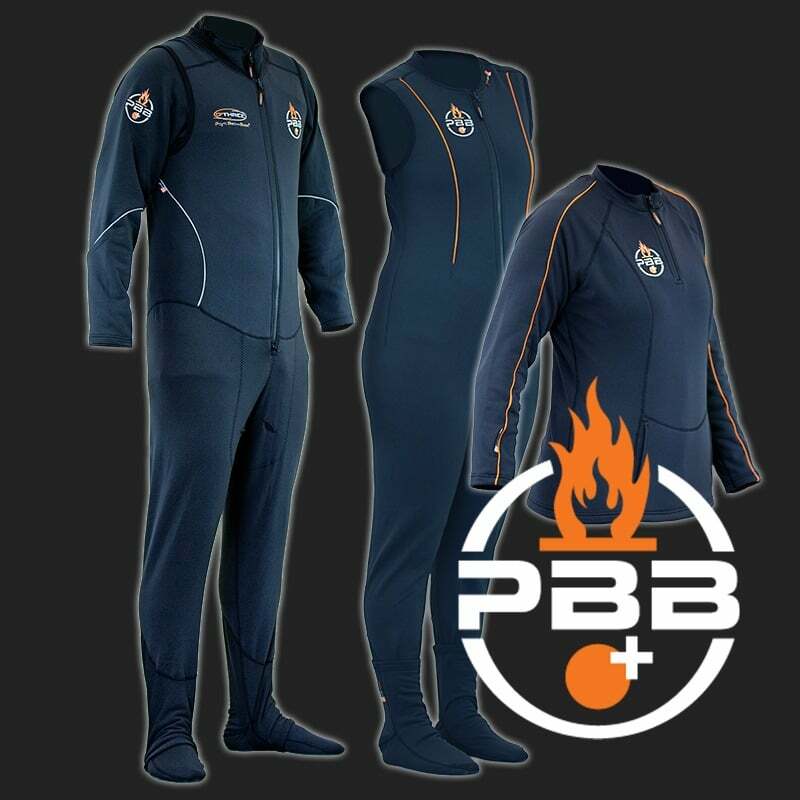 Find out more about the O’Three PBB eXtreme – Point Below Base Layer System here. Used on its own, unlike a conventional Lycra rash vest the Deepskin tech vest will offer a good degree of thermal insulation, with the added benefit of increased UV protection. 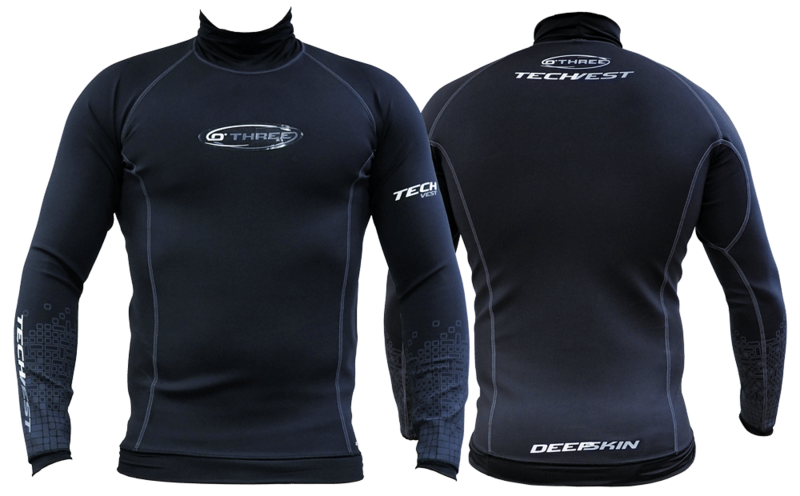 Use the Deepskin tech vest as an additional thermal neoprene layer under any wetsuit / semi dry. Consider adding the Deepskin short john for when it’s really cold. Alternatively, when diving in those turquoise waters around the world, the Tech Vest and the Deepskin short john combination on its own is just perfect. Find out more about the O’Three Deepskin Tech Vest here. 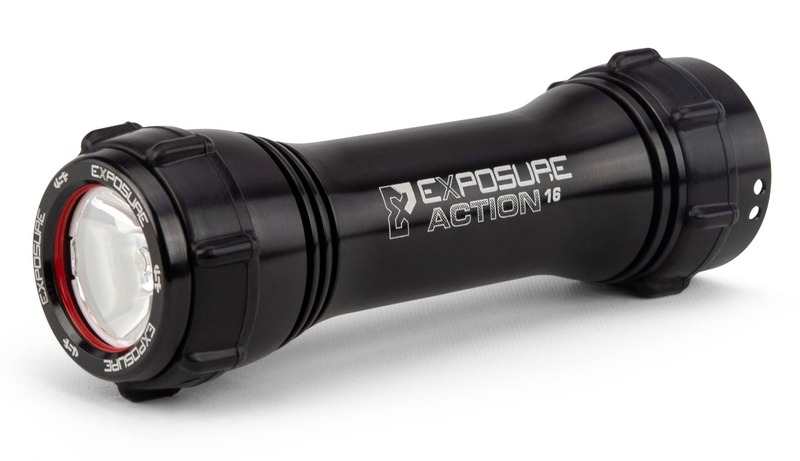 The Action1-16 is a powerful, compact dive torch packed full of clever engineering including ‘Tap control’ and a traffic light battery feedback system. The single CREE XPL LED produces 1000 Lumens of bright white light over a 16° Beam and the Internal Thermal Management controls the temperature of the LED, keeping it as efficient and bright as possible allowing use above and below the water. Factory Sealed to 100 meters, the light charges through the body of the torch with a magnetic connection and USB compatibility. 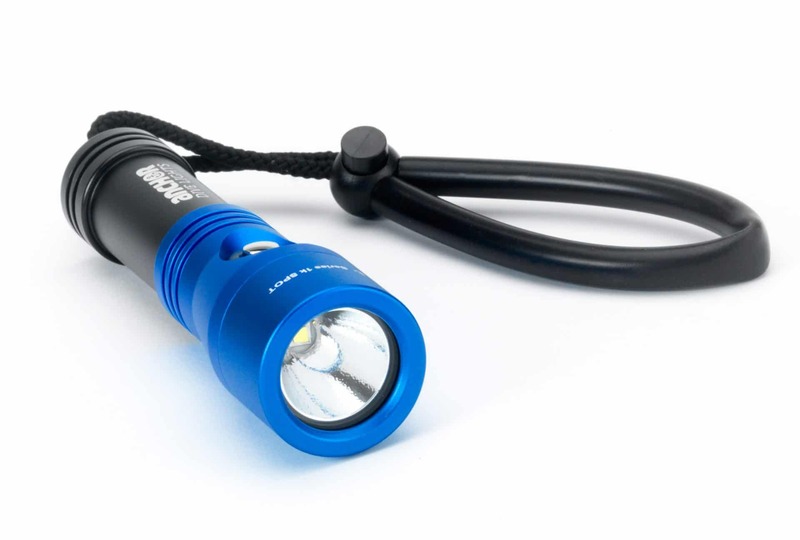 Versatile and light weight it’s the perfect torch for your adventures! 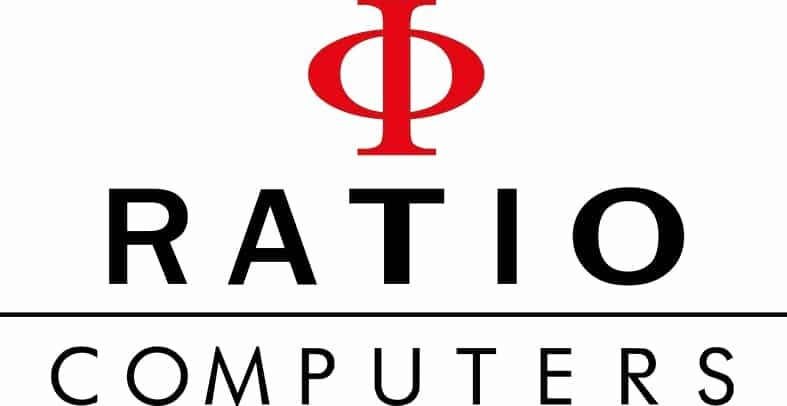 Find out more about the Action 1-16 here. The Paralenz+ camera has been designed to be really simple to use whilst producing good results underwater. It has a pressure sensor that is used to automatically control the white balance so it produces colourful results that look much the same as you see whatever depth you are at, no filters needed. 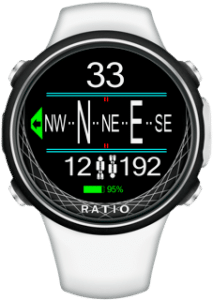 It can also display depth and temperature as an overlay in your videos, this can be added after the video has been shot using a smartphone/tablet app. It simply is one of the best underwater cameras. Find out more about the Paralenz+ Camera from Cameras Underwater here. We think this is one of the best ‘wet’ wide angle lens options around right now as so many compact cameras are fitted with a 24mm lens which vignette (a black ring around the shot) when using other wide angle lenses (WAL) that are mostly designed for cameras with a 28mm lens. This lens might still vignette when attached to certain camera/housing combinations, though to a lesser extent than with the other lens options available. When using the Olympus TG-5 inside the PT-058 housing, the UWL-400F does not vignette. 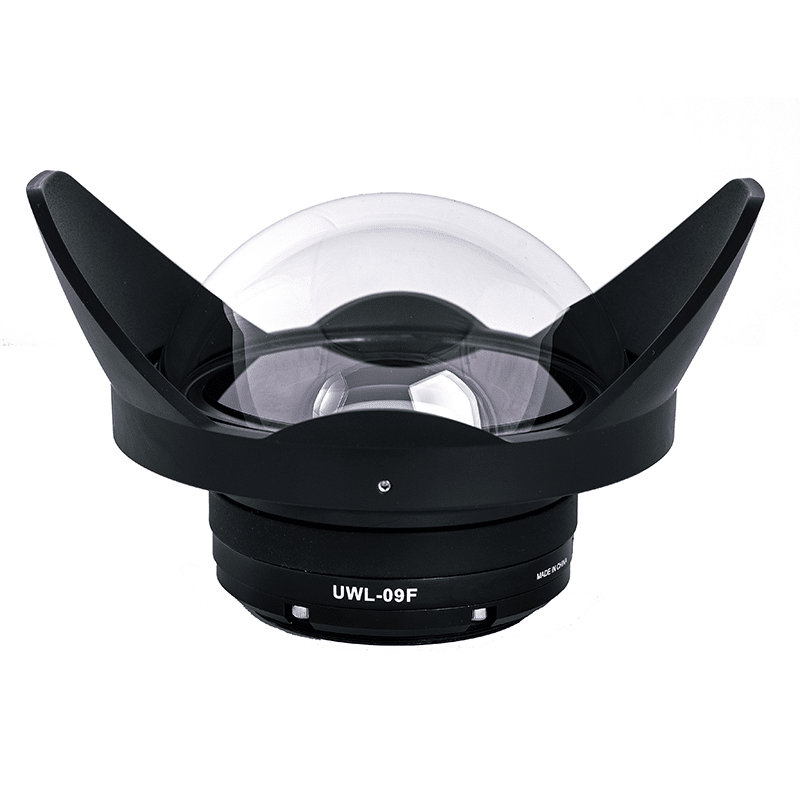 Find out more about the Fantasea UWL 400F Wide Angle Lens from Cameras Underwater here. Guide number 20, beam angle 105º ×95º without a diffuser, circular 110º light distribution with a diffuser, digital camera compatible highly accurate S-TTL Auto and 12 step Manual mode, rich and fundamental performance is filled in ultra-compact body to exert distinguished mobility. 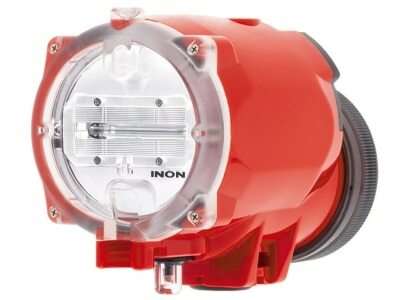 Find out more about the Inon S-2000 Strobe Head from Cameras Underwater here. 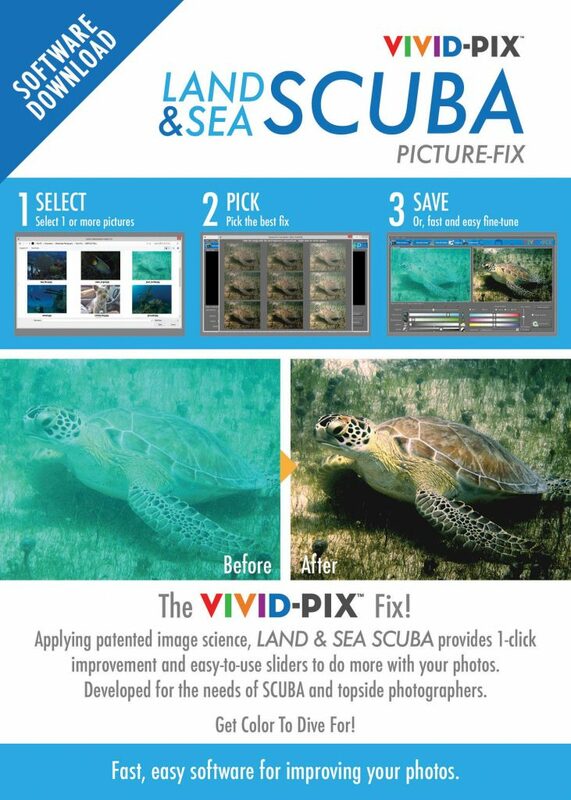 Find out more about Vivid-Pix LAND & SEA SCUBA here. Simple to inflate using any make of medium pressure inflator hose via the Easifil adaptor. For diver safety, the Easifil inflator stem has no locking-groove so that the hose is not attached to the SMB at any point during inflation. The hose will be connected only as long as the diver holds it in place. A unique self-sealing baffle ensures the SMB remains inflated, even out-of-water, so that it can be held up and waved by the diver to attract attention. 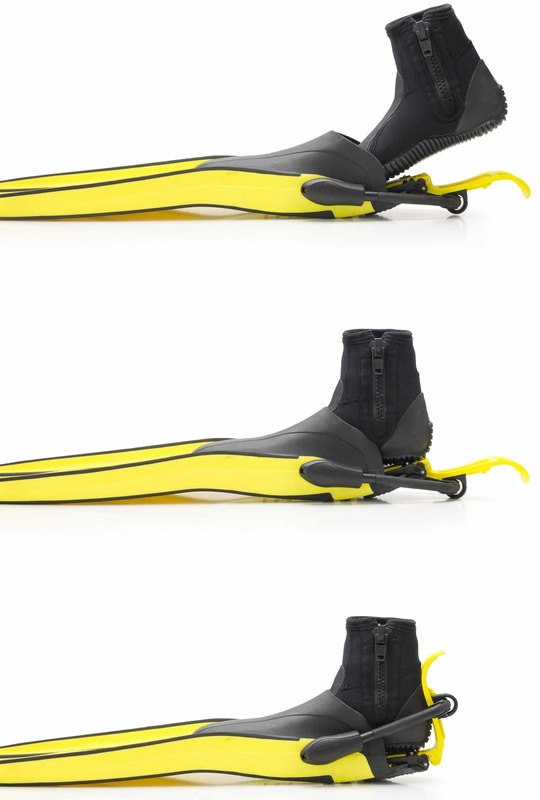 Available in a range of high-viz colour combinations, direct from the manufacturer AP Diving. 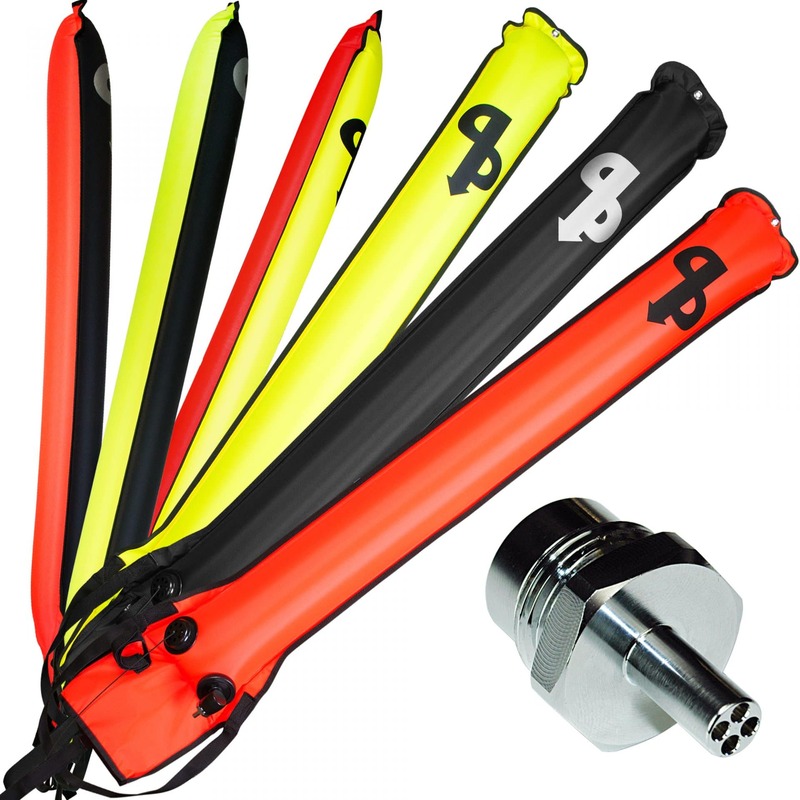 Find out more about AP Diving’s Self-Sealing Marker Buoy with Easifil Adaptor here. 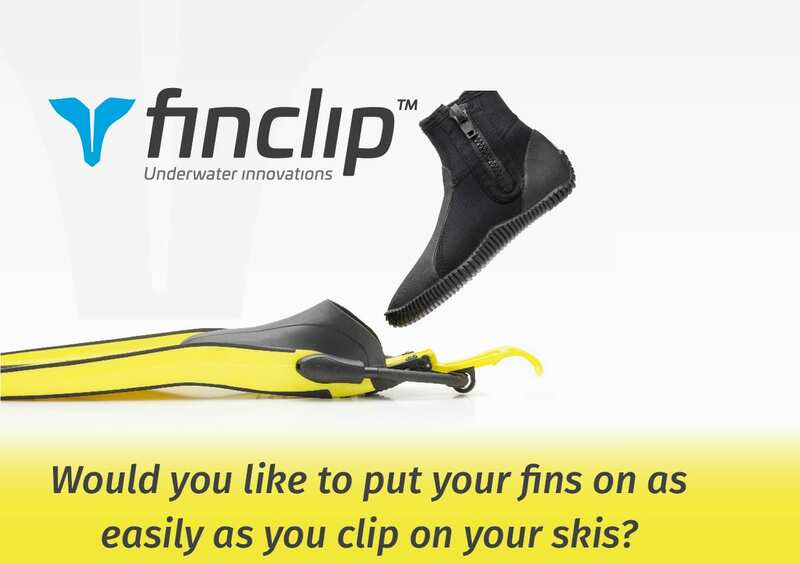 Would you like to put your fins on as easily as you clip on your skis? Find out more about Finclip here. Capture the spirit of the ocean this Christmas with the handmade Manta Ray Duo Pendant from Reef Jewelry. 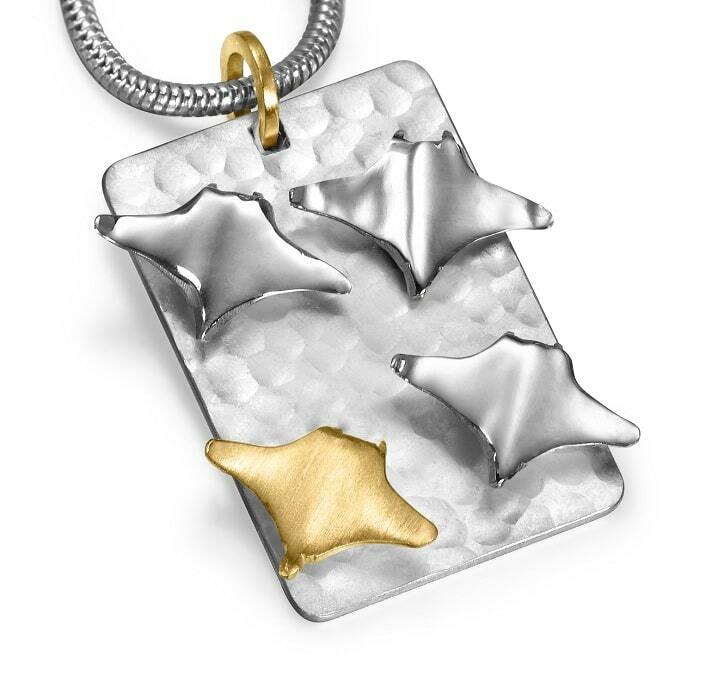 An inspired design of mantas in formation, three silver mantas and a single contrasting 18ct gold manta, set on a hammered silver pendant and a thick silver snake chain necklace. Reef Jewelry’s unique life forms are individually designed artistic sculptures created in precious metals and natural stone. Visit www.ReefJewellery.co.uk for more exquisite jewellery, inspired by our impermeable bond with the ocean, our incredible encounters with its creatures and our closest relationships both below and above the water. Find out more about the Manta Ray Duo Pendant from Reef Jewelry here. A dive light that’s perfect for diving both during the day and at night. The tightly focused beam makes it a great primary dive light for recreational divers, and as a reliable backup torch for experienced divers. The reliable and easy to use push button switch controls both the power output and emergency signalling modes. The incorporated multi color battery status indicator lets the diver know when the torch is full, running low or somewhere in the middle. The modular head can be upgraded to an umbilical system, boosting burn time by up to 400%. The custom goodman glove enables the diver to be able to use the torch even when both hands are busy, e.g. when using a reel for direction. Available immediately from your local stockist or online. 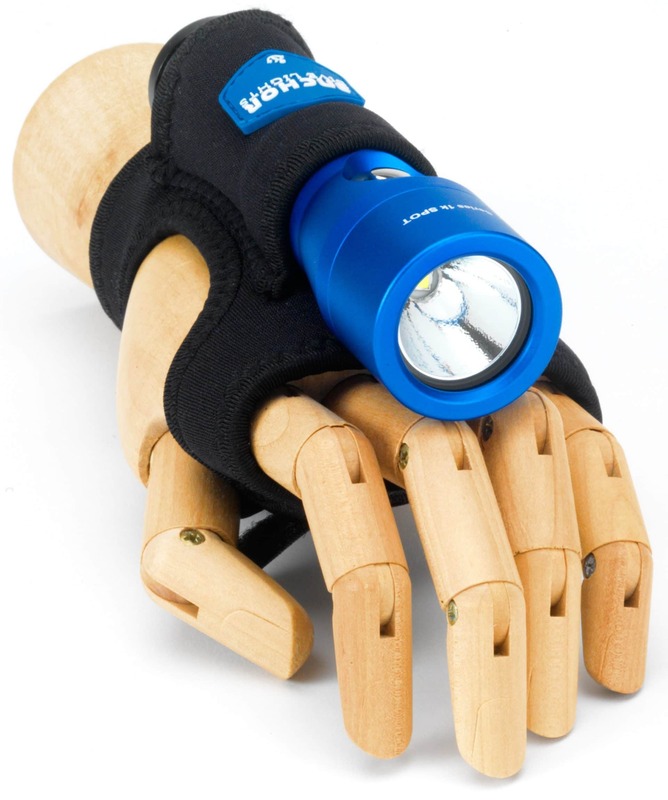 Find out more about the Anchor Dive Lights Series 1K Spot with FREE Goodman Glove here. Looking for the ideal present? We have the answer…blue o two Gift Vouchers! Give the gift of travel. 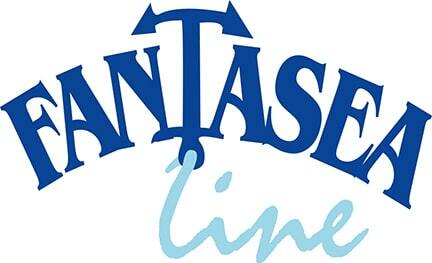 A present that is sure to create unforgettable memories in world-class diving destinations. 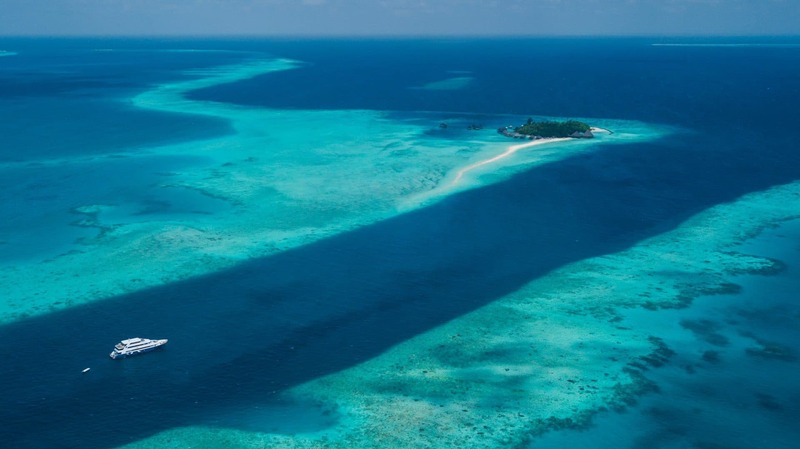 Your gift voucher has the power to transport someone to far-flung destinations, such as The Galapagos Islands, Truk Lagoon and The Maldives. Gift vouchers are available to purchase in £20, £50, £100 and £250 denominations or alternatively, you can specify a custom amount. Gift vouchers can be redeemed against any direct blue o two booking. Simply call our travel team on +44 (0)1752 480808 or email divingholidays@blueotwo.com to order your gift vouchers today. Find out more about blue o two Gift Vouchers here. Huge capacity, superb quality and high specification Rucksack, Trolley-Wheelie Bag. Large main compartment with nylon webbing load retention straps with easy action side release buckle fastening. Two full length side compartments allow separation of equipment and other items and two front zipped compartments allow quick and simple access to your most important possessions when travelling. Easily accessible retractable trolley handle provides ease of transport combined with super strong large sized wheels. In addition two fully adjustable padded shoulder straps ensure great comfort for carrying in a ‘traditional rucksack’ style when desired, these can be easily stored away when not required. A comfort grip moulded rubber handle with heavy duty nylon webbing located at the centre top and Velcro closing 50mm webbing side handle provide plenty of options for ease of carrying in varying situations. All zippers are nylon track with nylon runners, ensuring that corrosion will not affect operation even when used in the most extreme environments. Super light and strong Polyester fabric is used, ensuring strength and durability. With the lightweight handle retracted, measures 80cm tall, 47cm wide and 40 cm in depth, giving an incredible total of around 129 Litres of space and weighs just 5Kg. 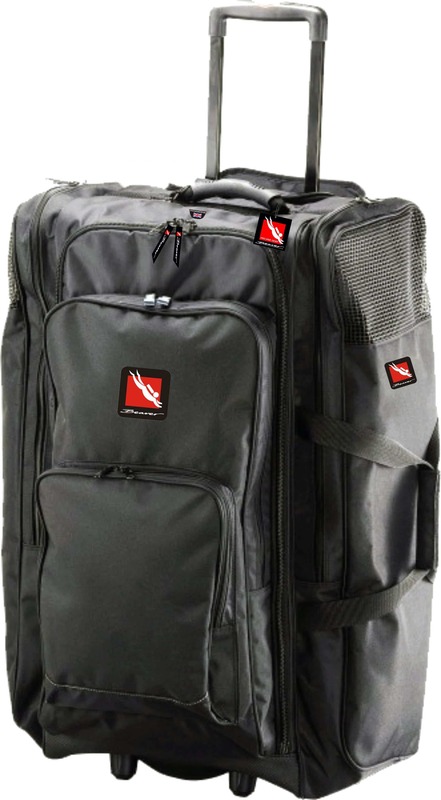 A superb and easily transported specially designed and fit for purpose diving bag. Find out more about the Mammoth Roller Backpack Bag from Beaver Sports here.